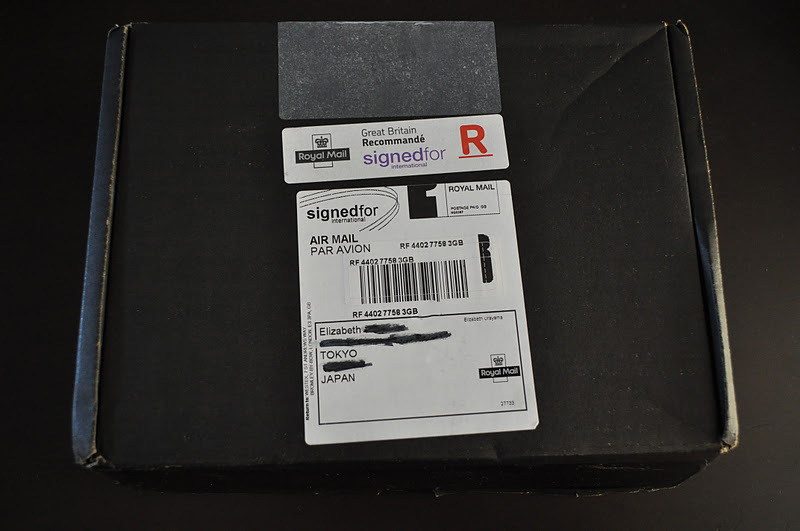 Don't you just love receiving packages on temporarily forgotten purchases...I do! Included in my order was a sample of the new Illamasqua Eau De Parfum in Freak. To be honest, I really like this fragrance. It's a strong, provocative rich Perfume. The top notes are: Black Davana, Opium Flower and Belladonna. The Heart notes are: Poison Hemlock, Datura and Queen of the Night. The base notes are: Frankincense, Oud and Myrrh. I think I'm going to be purchasing a bottle of freak after I'm done with the sample. And here are my purchases. I'm be posting swatches of them soon. 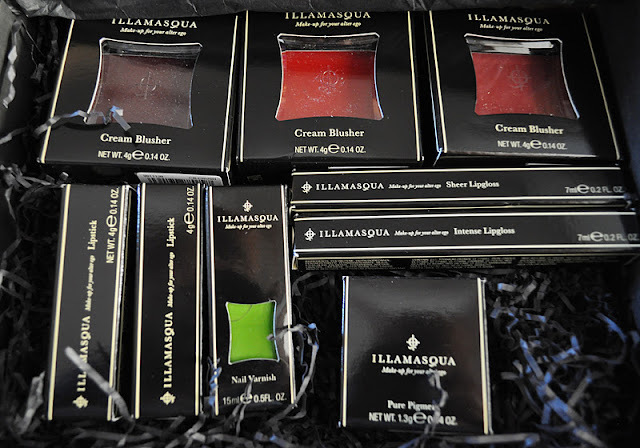 By the way, Illamasqua is having another "up to 70% off sale" on their website. 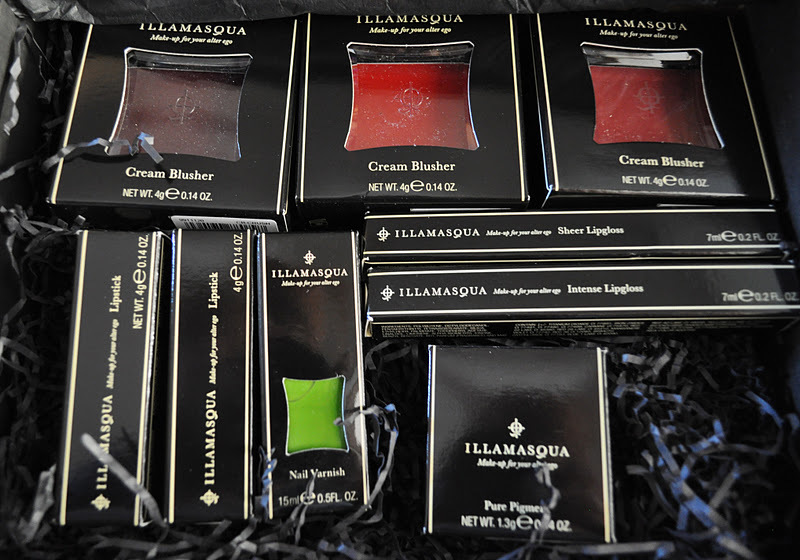 What's the most recent Illamasqua purchase? Hi, I'm in Japan too and I've been wanting to do some makeup shopping online but I heard that the Japanese customs doesn't allow more than 21 makeup items per package , is that true? Hi anonymous!! Well, you've come to the right place!!! I've dealt first hand with Japanese customs(actually been to the Japanese customs building).